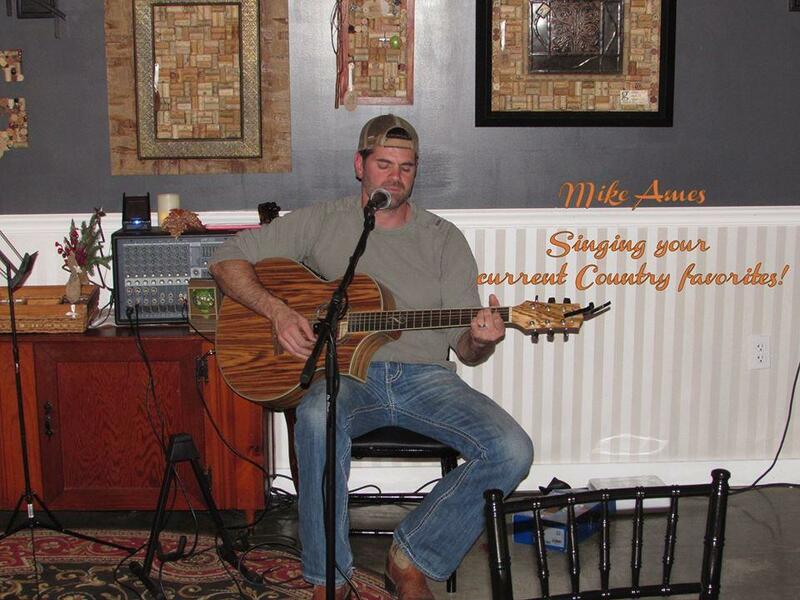 Mike is local to Shippenville and plays a line of todays hits to the country classics. Stop out and enjoy some of our weekend speicals and live music. He will be playing 6:30-9:30 pm.